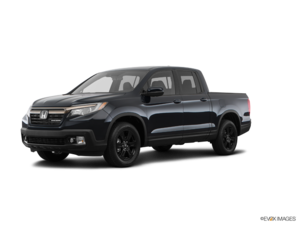 I love my new Ridgeline, we waited almost one full year to buy our Ridgeline but it was worth it, Joel Scardini was patience and helpful. 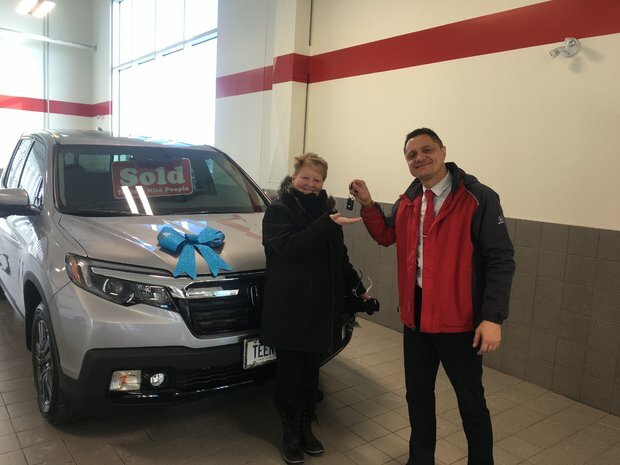 I’m very happy with Orléans Honda service especially Joel. 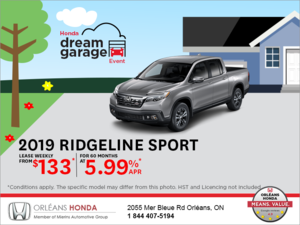 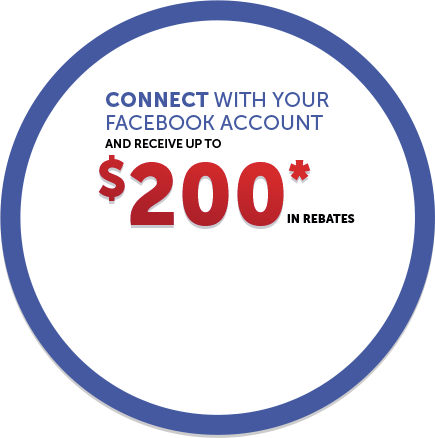 We recommend Orléans Honda, best dealership in Ottawa Region, very trustworthy.